Spacious updated Craftsman with enclosed front and back yard. 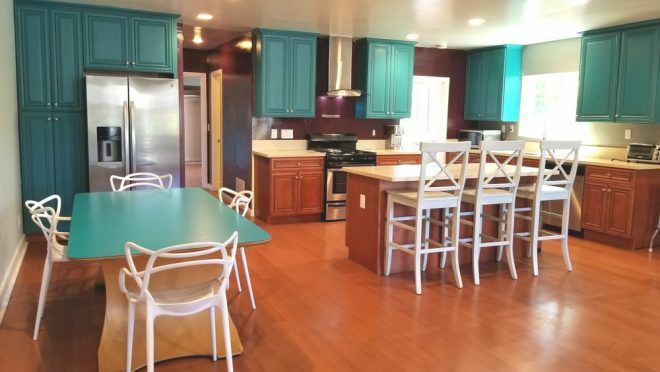 Remodeled in 2016 with open floor plan. Offers three bedrooms with two bathrooms plus office(could be a 4th bedroom). Rear large bedroom opens to patio with French doors. Stainless steel appliances, recessed lighting and laminate flooring throughout. 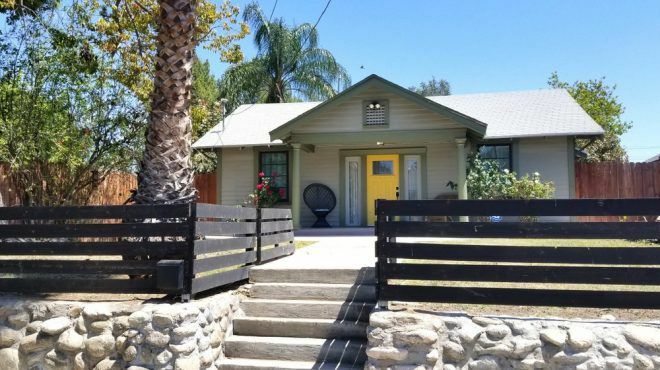 Walking distance to great Highland Park shops and restaurants. Looking for one-year lease minimum. Tenant pays for all utilities. All appliances included. Property does not have any off-street parking.